Nowadays, everyone needs internet access (WiFi). 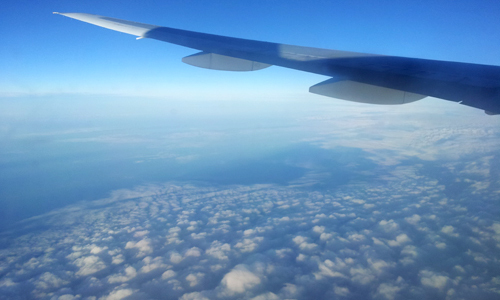 Also when on the plane. 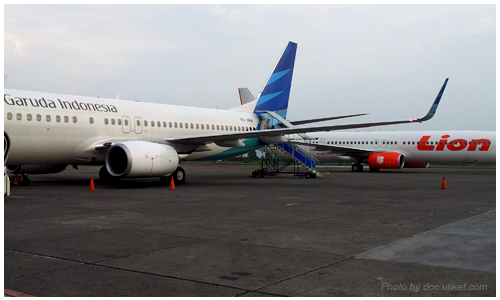 So, now some Indonesian airlines have provided internet access in their plane. 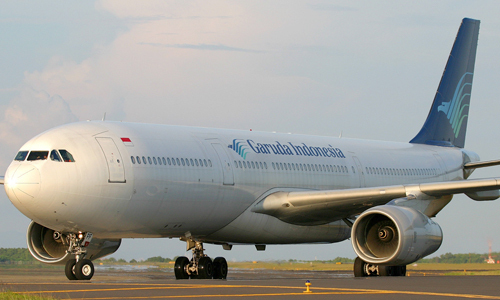 Since 2013, national flag carrier Garuda Indonesia has been providing internet services in their several flight routes, specially for Boeing 777-300ER an Airbus 330-200/300. 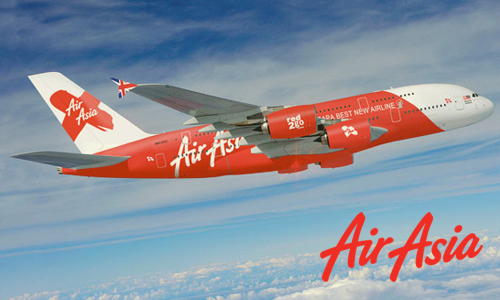 But now, its followed by AirAsia Indonesia. 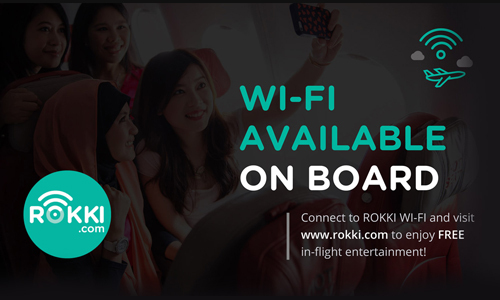 AirAsia Indonesia officially launched its WiFi and inflight entertainment service, called ROKKI. 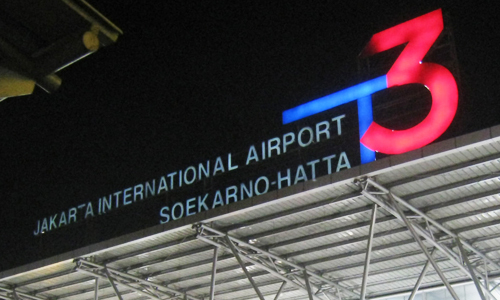 It's collaboration with internet service provider Indosat Ooredoo and available on select domestic and also international flights code. It's easy to use ROKKI service. 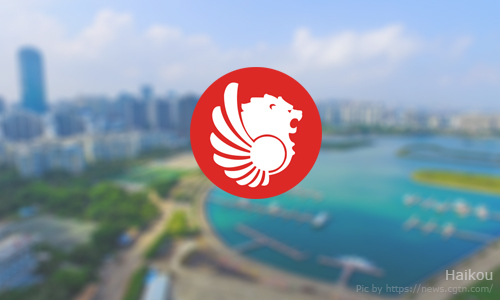 First, passengers have to activate the WiFi feature on their mobile phone, then connect to WiFi AirAsia ROKKI and access the website www.rokki.com to enjoy inflight entertainment such as music and film. But, when using the service, please you have to use earphones or headphones, so you are not disturb other passengers. It's also available two package option service, namely the 3 Mb Chat Package (priced at Rp 30.000) and the Internet Package offering a capacity of 10 MB (priced at Rp 60.000). 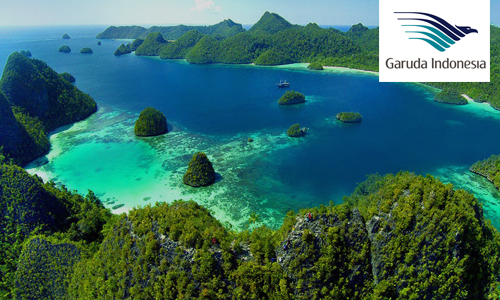 You should contact the cabin crew and pay some money to activated the package. Please also be note, ROKKI is available once you're above 10.000 feet, please listen listen for the flight attendant's announcement. 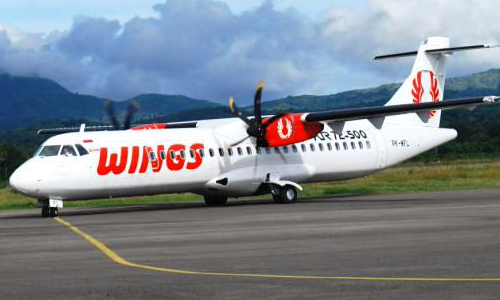 The ROKKI service is currently available on AirAsia Indonesia's PK-AXV aircraft which serve domestic and international flights. You will be able to identify their flight and the service by stickers placed on their seats as well as an announcement from the cabin crew.